Hello, my name’s Jose. I’m 28 years old. I live in the Central Valley of California. (USA). I work as a Web Designer, Developer and Marketer. 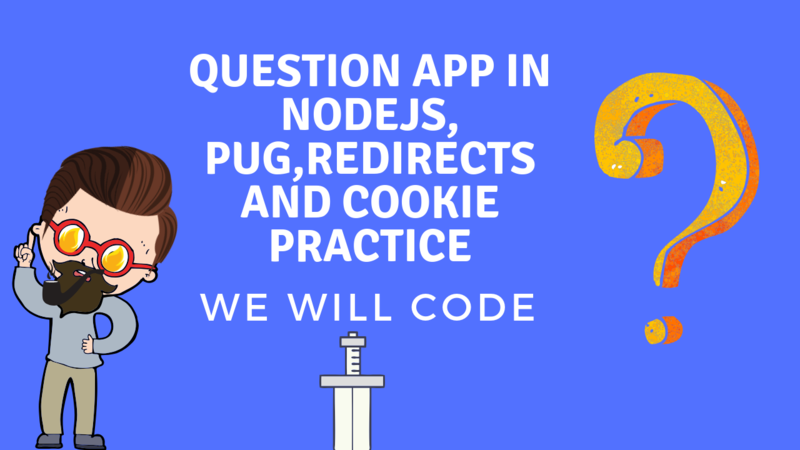 In this beautiful code along we will look at creating a question type app. It will be rather basic and is primarilly created to introduce beginners to back-end programming. We will start from scratch and connect our app to a local server.